Jerry was recommended to me by my mortgage officer. He was great. 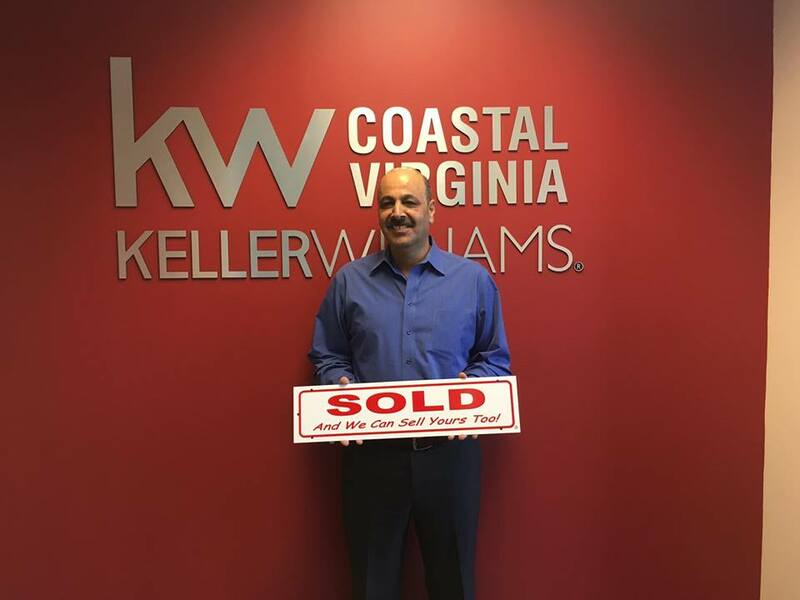 He was very easy going, he explained the whole process to me from putting in an offer until the closing, and he was very enthusiastic and eager to help find my new house, which we did quickly and smoothly. After I bought my house, I also had to sell my condo. And we had a hiccup or two, but Jerry took care of it. Jerry helped me find a handyman and a fireplace repair specialist to do some fixes and he was the one to let the workers into the house (while I was working). The best thing about Jerry is that he answers his phonetext promptly! I NEVER write reviews but I feel I owe Jerry this one.